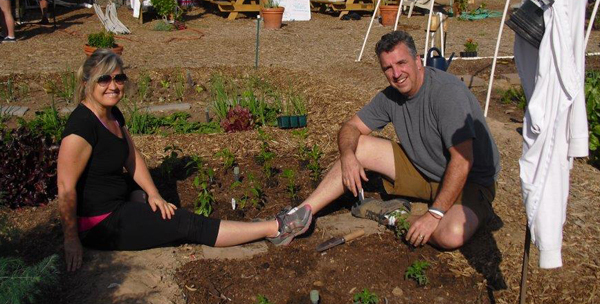 Garden enthusiasts, families, friends, school service groups and our community…you are all invited to be our partner this fall for our 3rd season of the Adopt-a-Bed program. Here’s how it works: We work with you to select a bed, prepare the soil, plant seedlings (we provide plants/seeds), weed, harvest, deliver and watch your plot grow with you throughout the fall season. Your (tax deductible) donation of $100 per bed gives you a 10’ x 10’ area and an adoption sign identifying your bed. We have a reverse tithe system where 90% of your harvest will be delivered to our local outreach missions and 10% you may keep for yourselves. All adoptees are invited to participate in a veggie swap with other adoptees to share our bounty together later this fall. We will be planting vegetables such as broccoli, lettuce, carrots, beets, radishes, spinach, chard, kale, fava beans, garlic, and onion in addition to flowers and herbs. 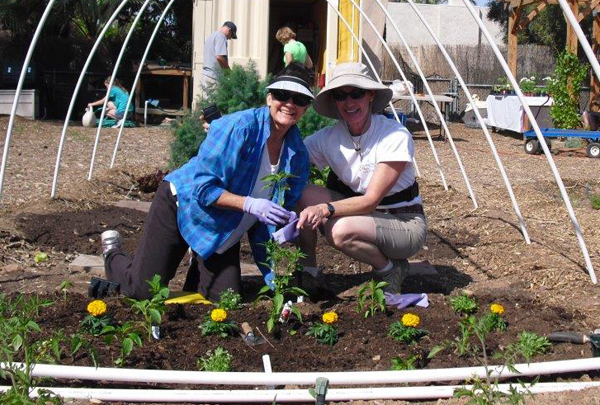 Soil and bed prep is taking place NOW – every Saturday morning through mid-September (check website calendar) and planting begins mid-late September. If you’re interested in adopting a bed, contact us at gtggvolunteers@gmail.com. We have a limited number of beds on a first-come-first-served basis. Checks are payable to Living Streams Church (note Growing Together in memo) and mail them to Annie Mittelstaedt, 6816 N. 2nd Street, Phoenix, AZ 85012. 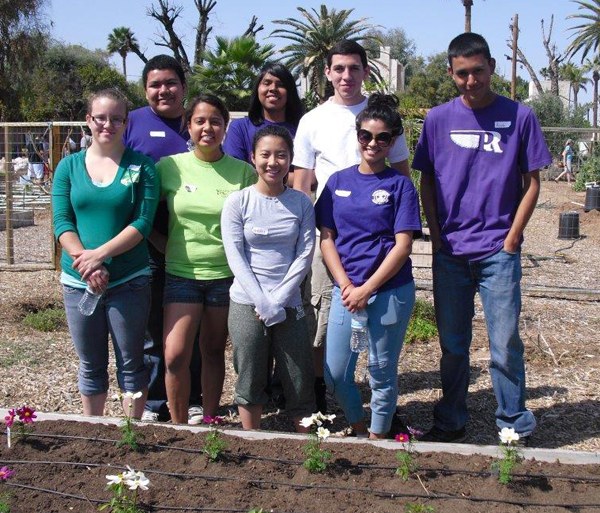 Thank you for being part of the garden community and helping us nurture our mission to serve others! Growing Together is offering classes!